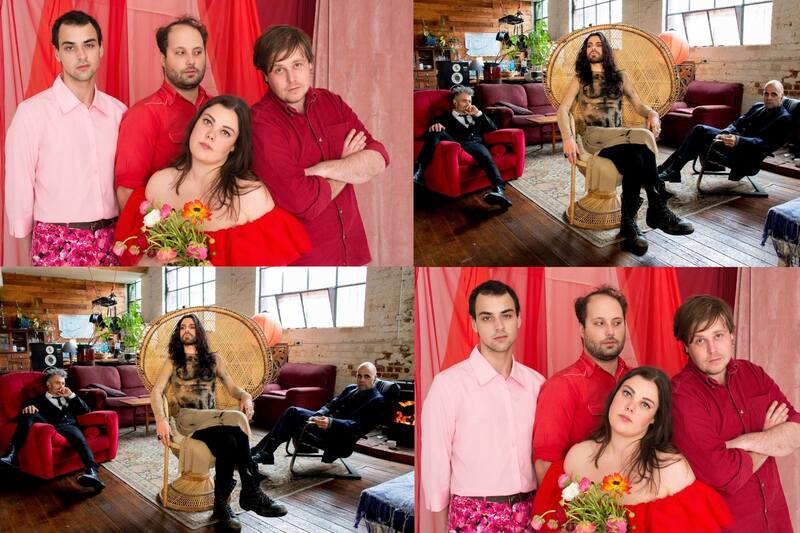 Totally Mild and He Cries Diamonds will be sharing this rehearsal slot, happening directly after MPavilion’s Love is Love picnic that same day. Writing songs that are lush, luxurious and polished to sparkle, Totally Mild—led by the crystal clear tones of vocalist/guitarist and songwriter Elizabeth Mitchell—lets melodies grow, breathe and take shape through lyrical, immaculately considered arrangements. He Cries Diamonds was formed in 2016 when Agent Cleave, a touring performer with Peaches, and Richard Andrew from Underground Lovers teamed up to blend together their love of theatre and genre-defying guitar music. Fun fact: Richard, who also works as a welder, was part of the construction team that built and installed MPavilion 2017. You won’t find a performer more intimately connected to the space this season than Richard!